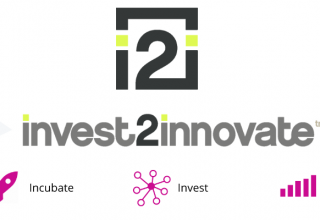 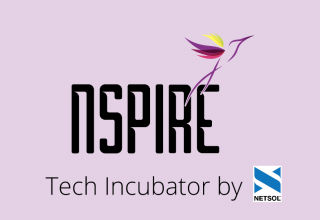 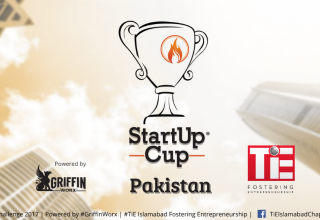 Are you a startup or an aspiring individual entrepreneur? 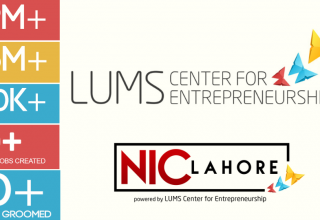 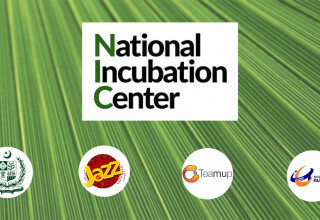 Learn and apply for various incubation centres in Pakistan. 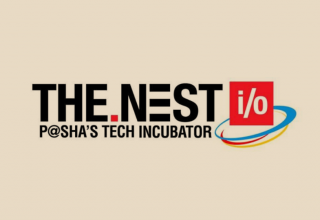 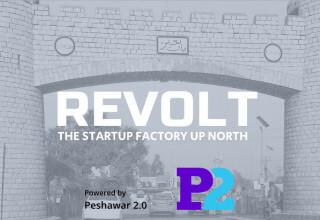 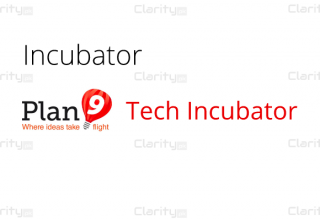 Stay tuned for our reviews on various incubators in Pakistan.